Since 2001, Hunnicutt has been a family affair. Owned and operated primarily by Justin and Seana Stephens, their goal is to produce excellent quality wines while making the idea of wine unintimidating. The name ‘Hunnicutt’ came from Justin’s grandmother’s maiden name and is his middle name. Their varietal focus is Zinfandel, Cabernet Sauvignon, and Chardonnay. 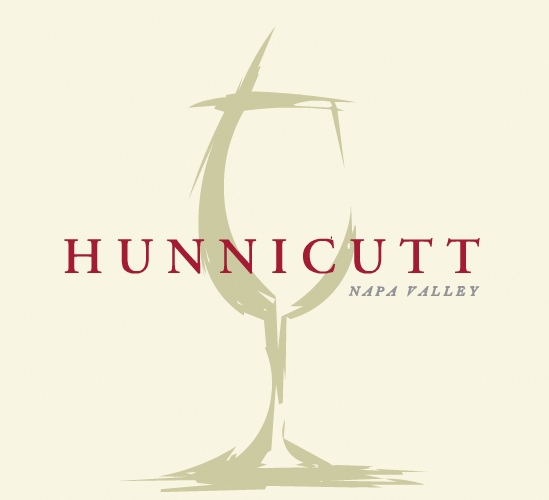 In 2007, they added a companion brand called ‘Cutt.’ This brand focuses on the production of wines other than Zinfandel, Cabernet Sauvignon and Chardonnay.